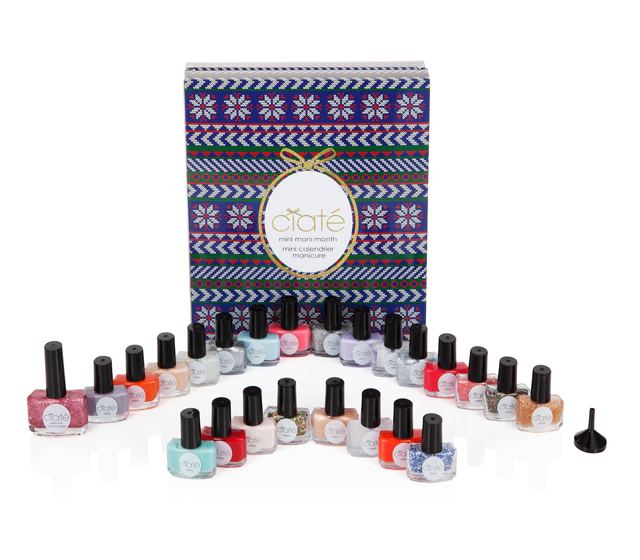 If you followed my blog last year you’ll know I had a blast with the 2012 Ciate Mini Mani Month – an advent calender with a new Ciate shade every day! Not only is it great fun to try out new colours, but it’s also a great no-calorie alternative to choccies. Ciate have relaunched the calendar for 2013, and it is available for £42 (plus p&p) from Selfridges here. Autumn Approaches: Time for Wellies!